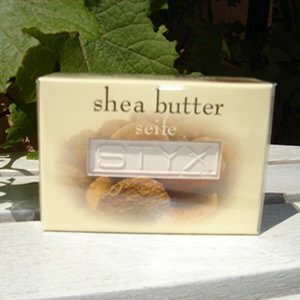 Use this moisturizing soap shea butter to indulge your skin. A mild cream soap is ideal for every sensitive skin. To treat and indulge skin. leaving is silky smooth.